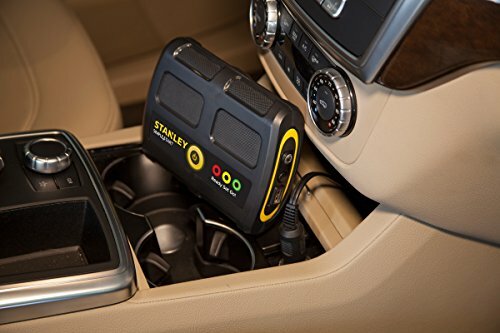 Lithium Ion powered portable power source and battery booster. Starts most dead batteries in 5-15 minutes. 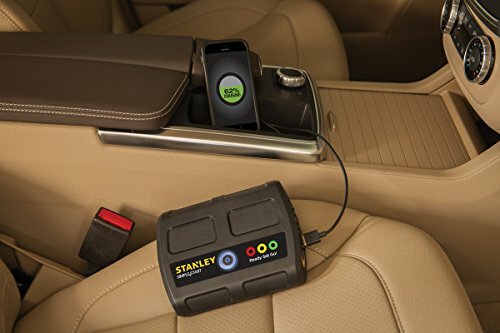 The battery booster has a patented cold start intelligence and up charge technology. 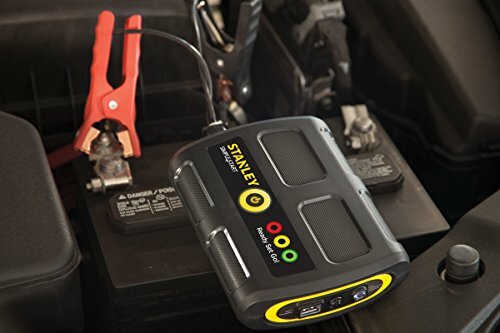 You have two ways to connect to the device, directly to your car battery or plug into your vehicle's accessory outlet. There is also a 2.0 USB port to charge electronic devices and an emergency LED light built in. 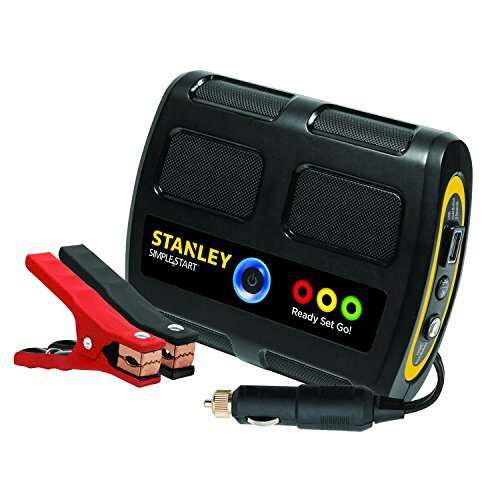 This is an ideal source of portable power to charge cell phones or personal electronic devices.